Happy Fourth of July! 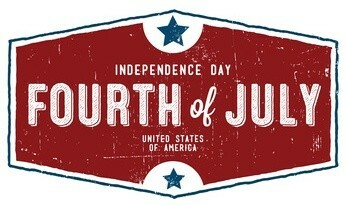 We love celebrating this wonderful country we are all fortunate enough to live in! We truly are blessed to call the U.S.A. and Summervile our home! It is one of the many reasons Dr. Reagin and his family believe in supporting American made products and businesses whenever possible. It is important to do everything we can to keep our country’s people and economy strong! Reagin Orthodontics believes in living, shopping and giving locally. In doing so everyone benefits with high quality, dependable results and trust in our community and its members. 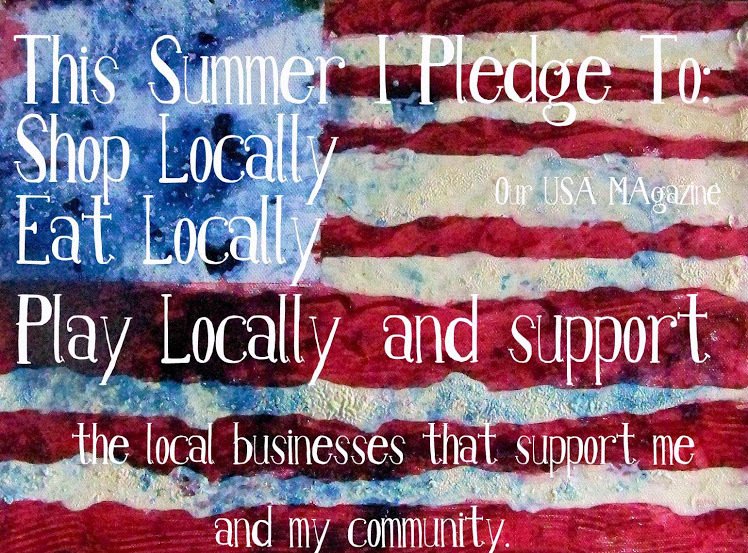 Locally doesn’t always mean just in your city – it can mean buying American made. This is an important part of our business, which is why we buy the majority of the products we use from the company, American Orthodontics in Wisconsin. American Orthodontics considers themselves a global company with a local heart. They have been in the same Wisconsin town since 1968 and manufacture 95% of their products in that location! They are a high quality dependable company and we love doing business with them! According to ABC News, if consumers spent 1% more on American made products, it would create 200,000 additional jobs. What would happen if we really made an effort and spent more than 1% on American products? Can you imagine our impact? The jobs created and the positive effect on individuals and communities would be amazing! As a small business we certainly want to do our part whenever possible to be a part of that change!